Our upcoming exhibitions in short. HAM is proud to present the first-ever solo exhibition in the Nordic region of Polish artist Paweł Althamer (b. 1967) in spring 2019. The audience will come face to face with the artist in startling self-portraits, collectively created sculptures and video documentation. One half of the exhibition consists of a white space of silence where Althamer invites the audience to take a journey into their own inner self. The year 2019 will mark the passage of 150 years from the birth of Ellen Thesleff. Ellen Thesleff (1869–1954) was a radical with a boyish haircut who did what she wanted and lived for her art. The exhibition at HAM will highlight Thesleff’s trailblazing and evolving art alongside texts, photographs and archive materials about her life. The year will also feature displays based on the museum’s collections on themes such as old age and gender roles. HAM Gallery will continue to present topical contemporary art. 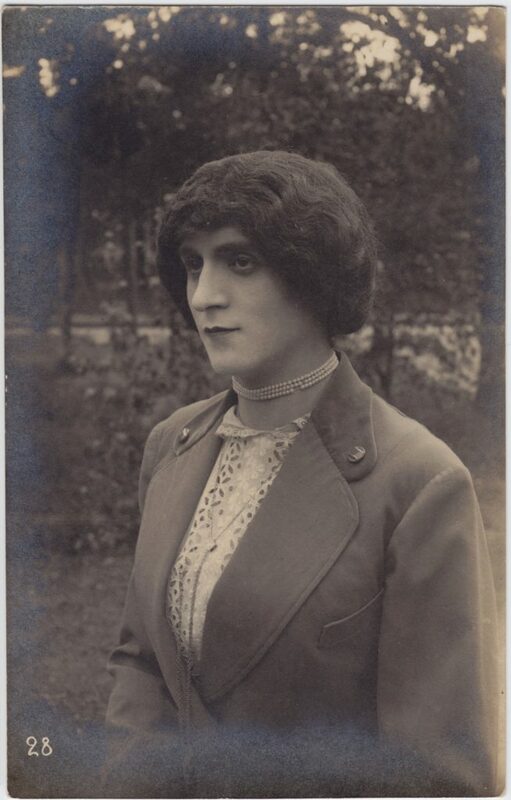 Ellen Thesleff (1869–1954) was a radical with a boyish haircut who did what she wanted and lived for her art. She hated teaching but did it to be able to travel, live abroad and paint. 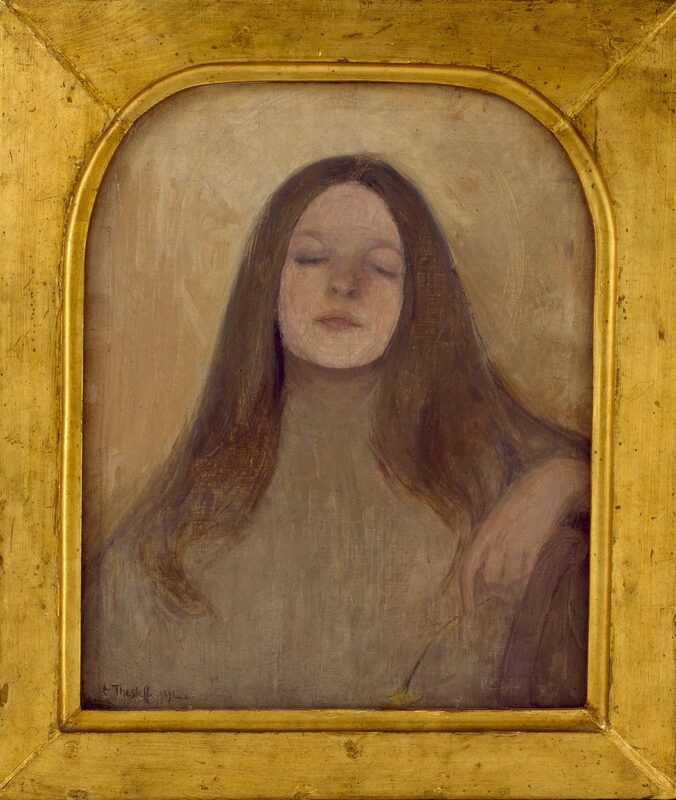 She was one of the first symbolists and expressionists in Finland, and one of the most prominent artists in the Nordic region. Thesleff lived a rich and fascinating life. She was a pioneer in an age when female artists were almost always ignored. She was a cosmopolitan who was spiritually at home in Florence. 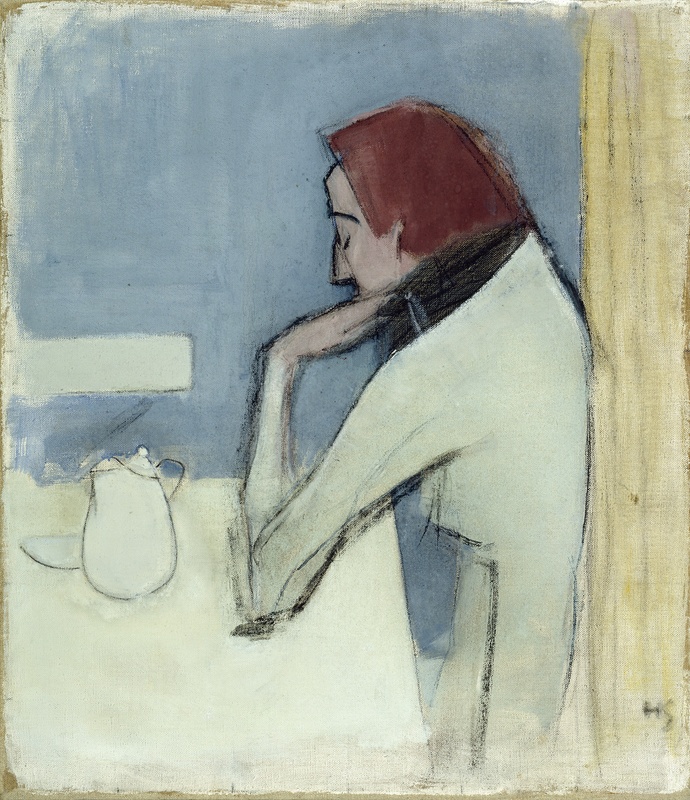 Although Thesleff was seven years younger than Helene Schjerfbeck, as artists they were considered competitors, often equally matched. The show will highlight Thesleff’s trailblazing and evolving art alongside texts, photographs and archive materials about her life. The HAM collection contains key works from Thesleff’s oeuvre, which are complemented with major pieces from private and public collections. The exhibition is curated by art and cultural historian Hanna-Reetta Schreck. Artist Jaakko Niemelä (b. 1959) has prepared a research project on memories of sea captain Erkki Niemelä. The artist has travelled in his father’s footsteps on ocean-going ships and explored the places he visited, documenting his journeys by drawing, writing, taking photographs and video. Niemelä will use the materials he has been collecting since 2012 to create a new installation in one of the arched upstairs galleries. The exhibition will make use of the tall structures that dramatically dominate the space. 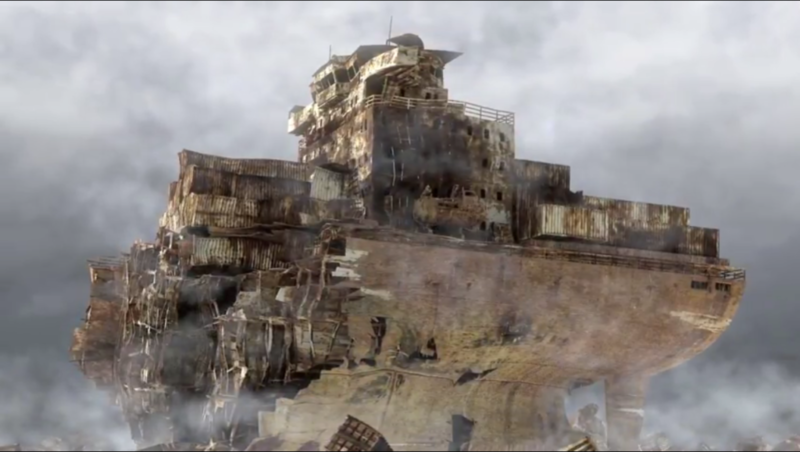 The installation will include two large projected animations featuring a ship on stormy seas and the collapse of the ship’s structure. The soundscape will consist of a grand choral piece by Baroque composer Alessandro Scarlatti and ambient music composed by Jaakko Niemelä’s nephew Antti Niemelä. The exhibition is curated by Heli Harni from HAM. A co-production by HAM and Helsinki City Museum curated by writer Anna Kortelainen, Mood will open a completely new perspective on wartime Helsinki. The exhibition will showcase the pessimism and optimism of those years as they were reflected in art, but also the visual world made necessary by the exigencies of war. The exhibition will open in both museums at the same time. The exhibition in Tennis Palace will present visual art, photographs and objects arranged thematically according to factors that affected the mood of the country during the war. It will also showcase successful exhibitions from those years, such as gigantic exhibitions of spoils of war in the Helsinki Exhibition Hall, the exhibition of German propaganda art at the Ateneum and the exhibition of Finnish female artists that went on tour to Germany and its annexed areas. The show in Helsinki City Museum’s Hakasalmi Villa will focus on the evacuation of people and artworks. The narrative voice of the show will be provided by secret reports on the mood of the people drawn up for the military by Helsinki civilians. Genderfuck 1900 will update the recent heated discourse on gender, male and female roles and their construction. Are there two genders or perhaps more? One thing that is certain is that the categories are in need of fine tuning. HAM offers unexpected perspectives on the discussion by turning attention towards forgotten history. The show presents a bewildering assortment of visual material from the past one hundred years, including postcards, studio portraits and snapshots. The show is curated by Harri Kalha, who has been collecting material for the exhibition and a related book for ten years. Kalha’s materials have been complemented with contemporary artworks from the HAM collection. The HAM Gallery showcases Finnish art and rising artists. The exhibitions are chosen based on an application process and displayed for a period of seven weeks. All HAM Gallery exhibitions are always free of charge. HAM Corner showcases themes and projects that respond to current issues.